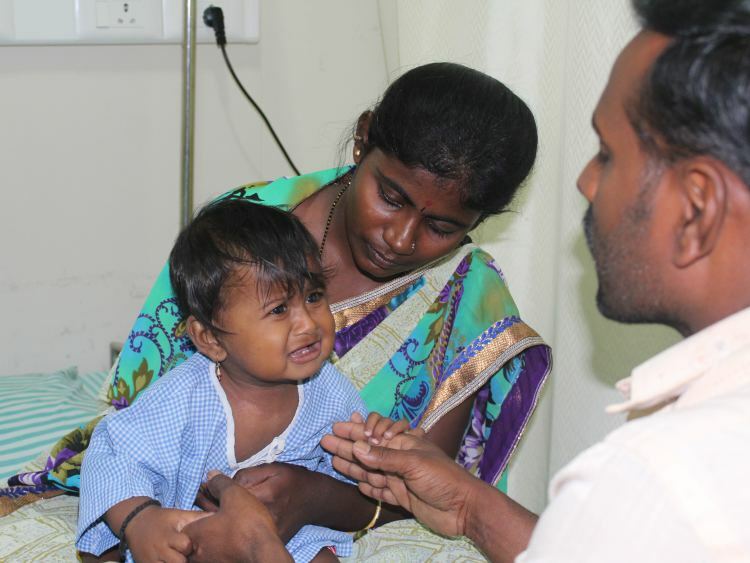 Ramesh and Prema’s 8-month-old baby boy was born healthy and they were waiting for him to turn 9-months-old to name him. They fondly call him paapu (means 'baby' in Kannada) and he responds with a bright, wide smile. 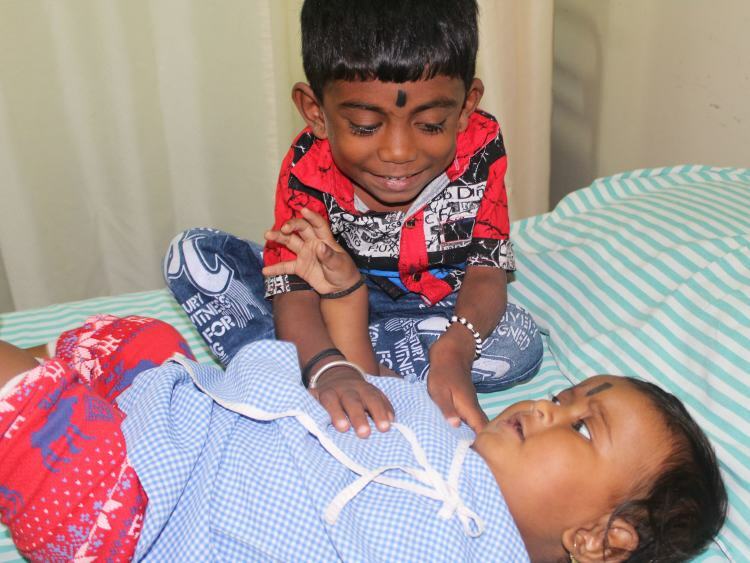 Little did they think that their youngest would also suffer from the rare genetic disorder that their older son Likith (5) has. However, there’s hope for the little one. A bone marrow transplant can save him from this degenerative disease, but he needs it at the earliest before his condition worsens beyond repair. 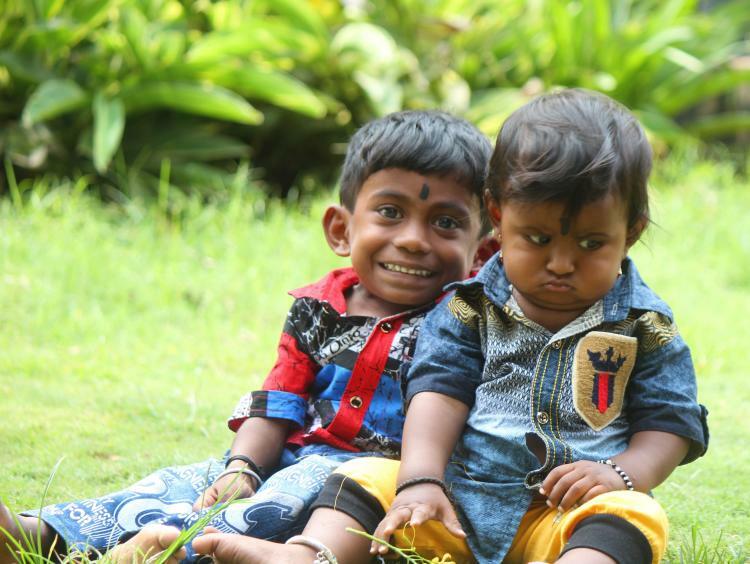 Ramesh and Prema’s baby boy has a rare, dangerous disorder called Mucopolysaccharidosis because of which his body lacks the enzymes needed to break down a carbohydrate called Mucopolysaccharides. The deposition of this in the tissues damages and distorts the body, stunting physical growth and development, limits joint movement and even affects intellectual development. This disorder only gets worse with time, and in severe cases, shortens the lifespan of the child considerably. I may lose them both to it. 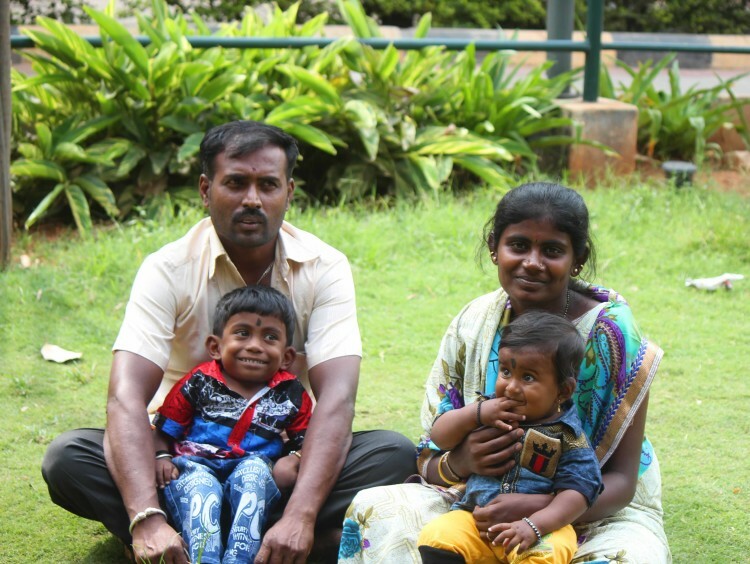 Ramesh works as an auto driver and can barely keep his family of four afloat right now. With medical expenses for both his sons only increasing, he has no way to give his baby boy the life-saving transplant. Ramesh and Prema are desperate to save their baby but see no way to overcome their financial obstacles. With your support, they will finally be able to start their baby’s treatment and help him step towards a healthier future. Ramesh and Prema’s baby boy’s disease will only get worse and can be fatal without timely treatment. A bone marrow transplant is his only chance at a normal, healthy life, but his parents are struggling to manage both their sons' treatment and can’t afford the amount needed for the transplant. 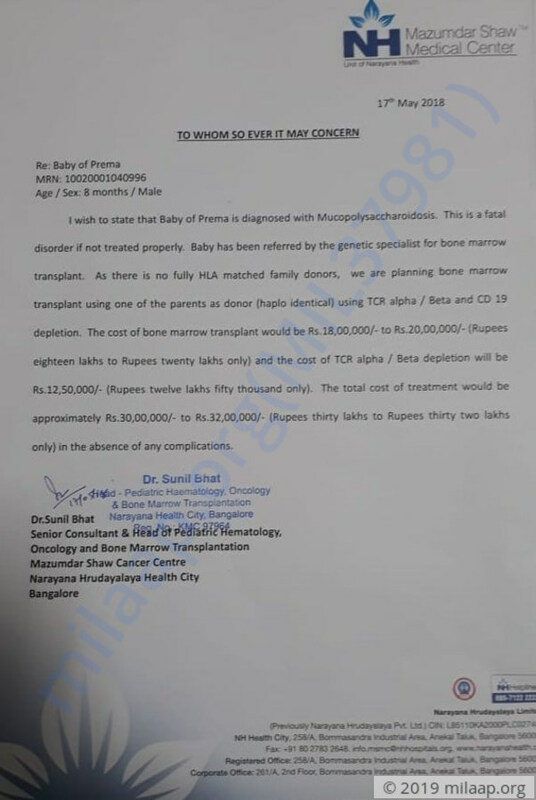 Paapu will end up like his brother if he does not get this surgery by the time he turns 1. Only you can save this 8-month-old baby from a dreadful fate. Thank you for the love and support. 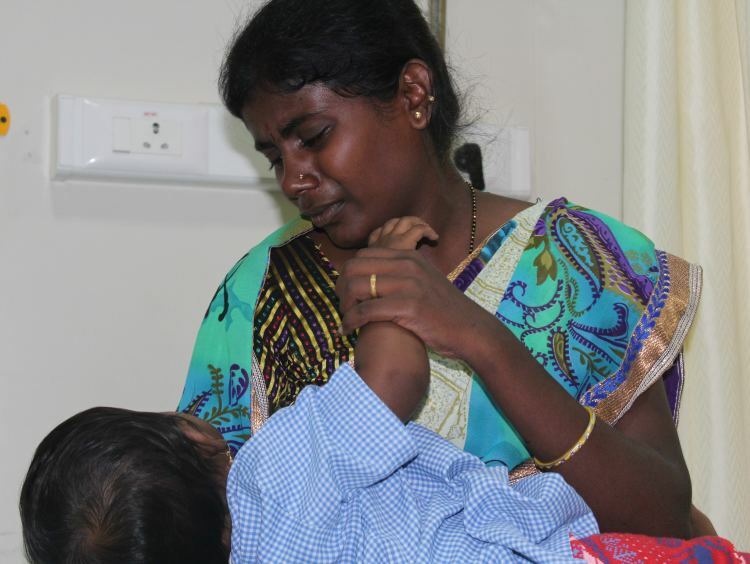 Here is a quick update on baby of Prema's health. The baby is at the hospital chemotherapy has been started. 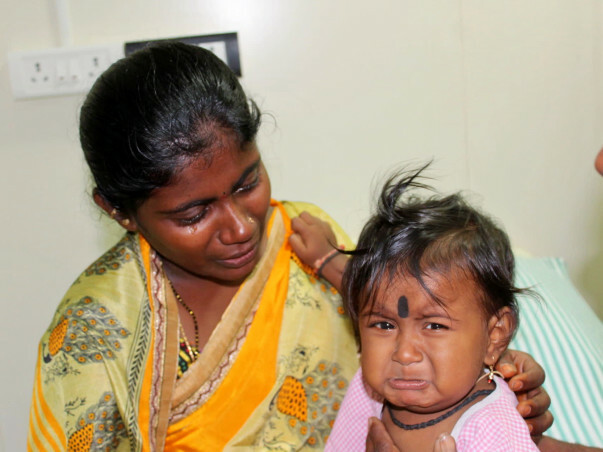 He has loose motions and the baby has been coughing for which doctors have prescribed medication. Please pray for his health and speedy recovery. Thank you once again.